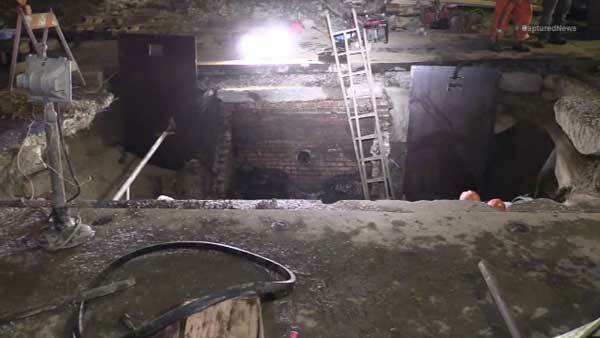 CHICAGO (WLS) -- Two Chicago Water Department workers jumped into a trench and fell about ten feet on Chicago's Far South Side to avoid being hit by a vehicle overnight. Police were reportedly chasing the driver in the 1500-block of East 95th Street. The workers were shaken up, but not injured. They were able to climb out before ambulances arrived. They were taken to Trinity Hospital in good condition with minor bumps and bruises. The driver fled the scene and is not in custody.